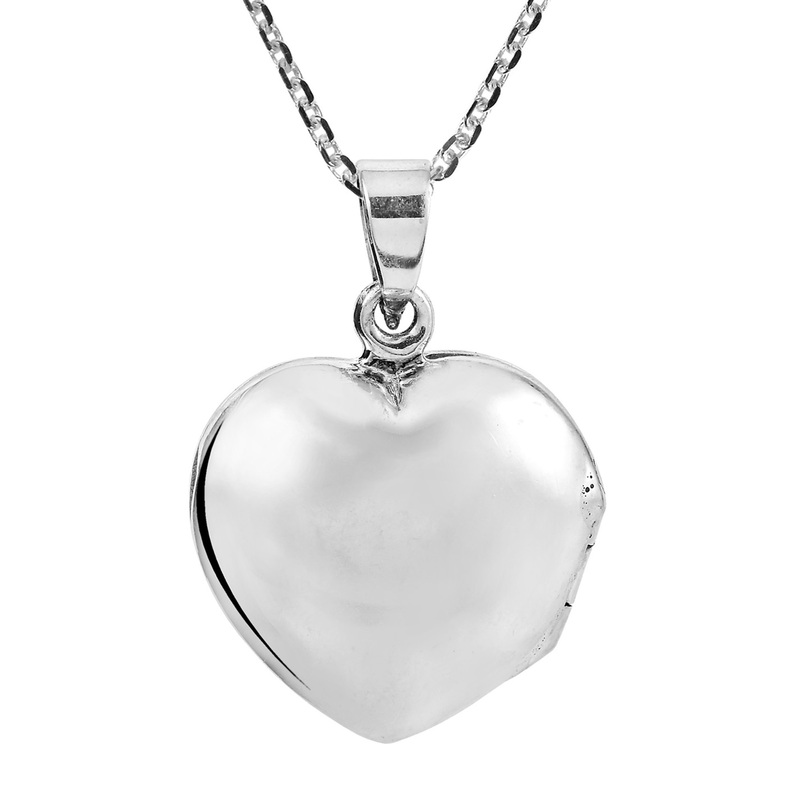 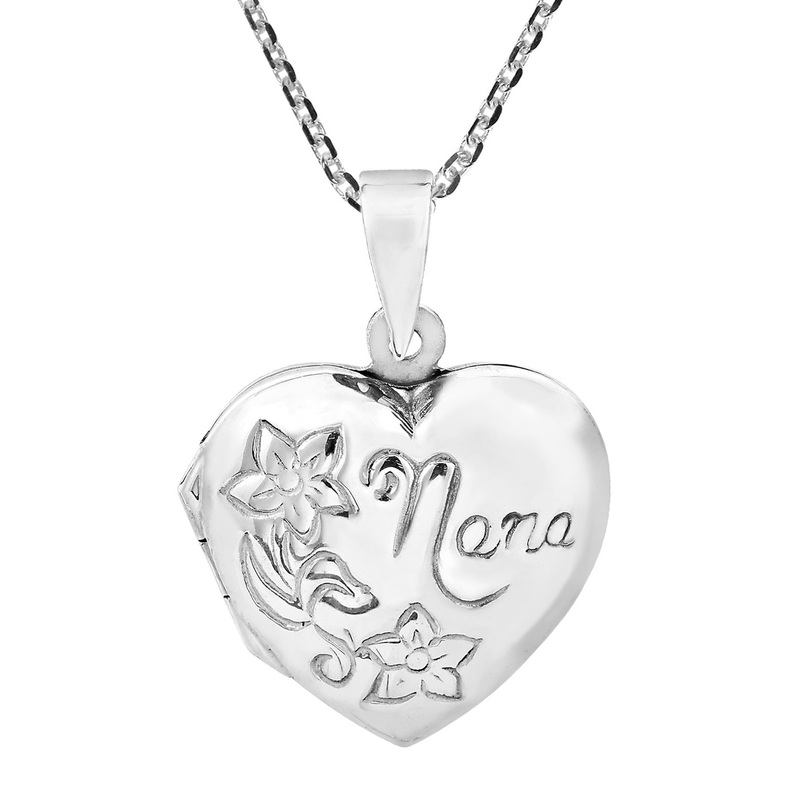 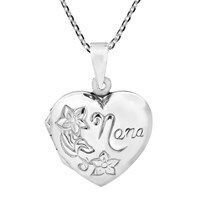 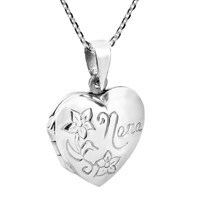 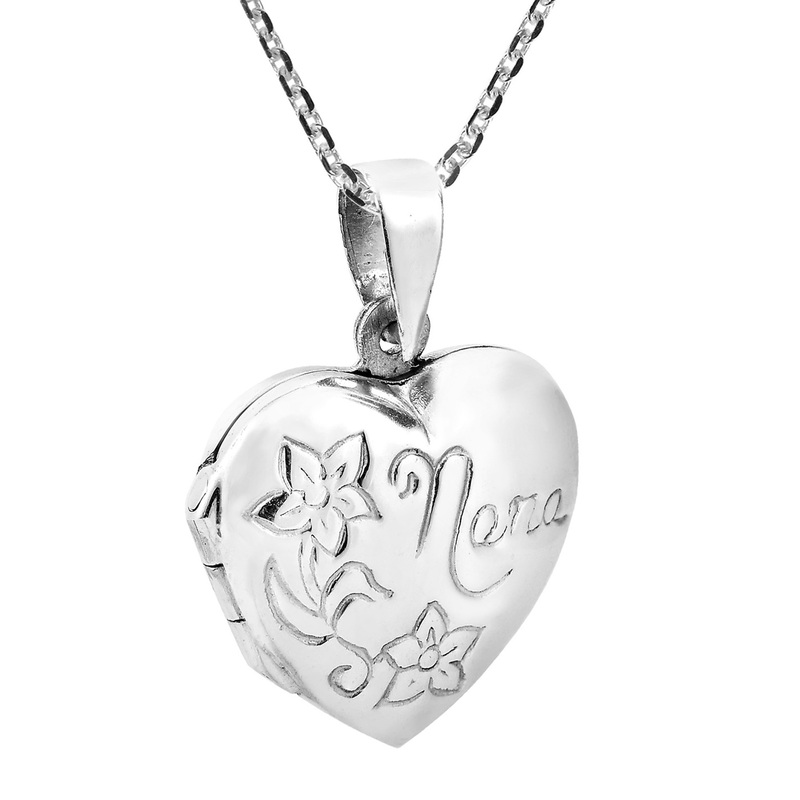 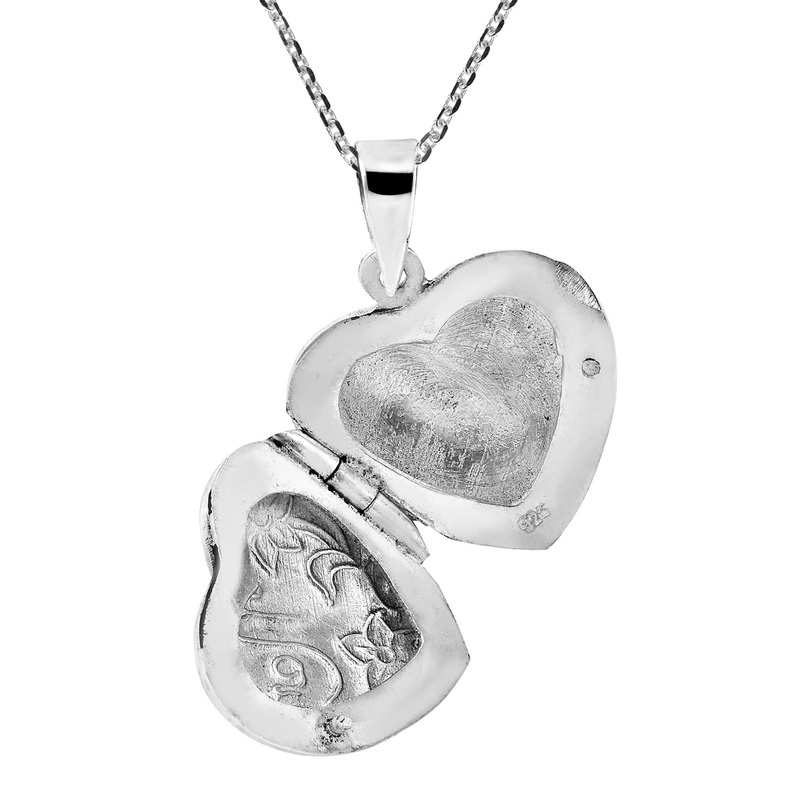 A gleaming heart full of Grandma's love with meticulously engraved accents graces this sterling silver .925 piece designed by Thai Artisan Khun Sai. 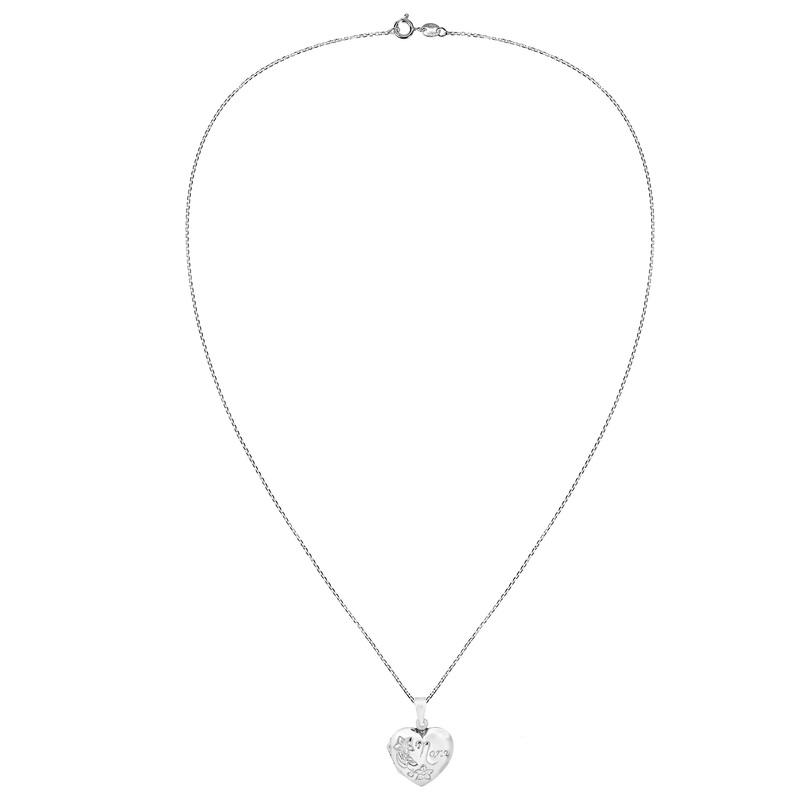 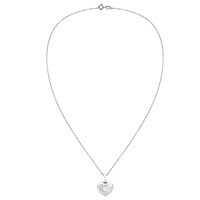 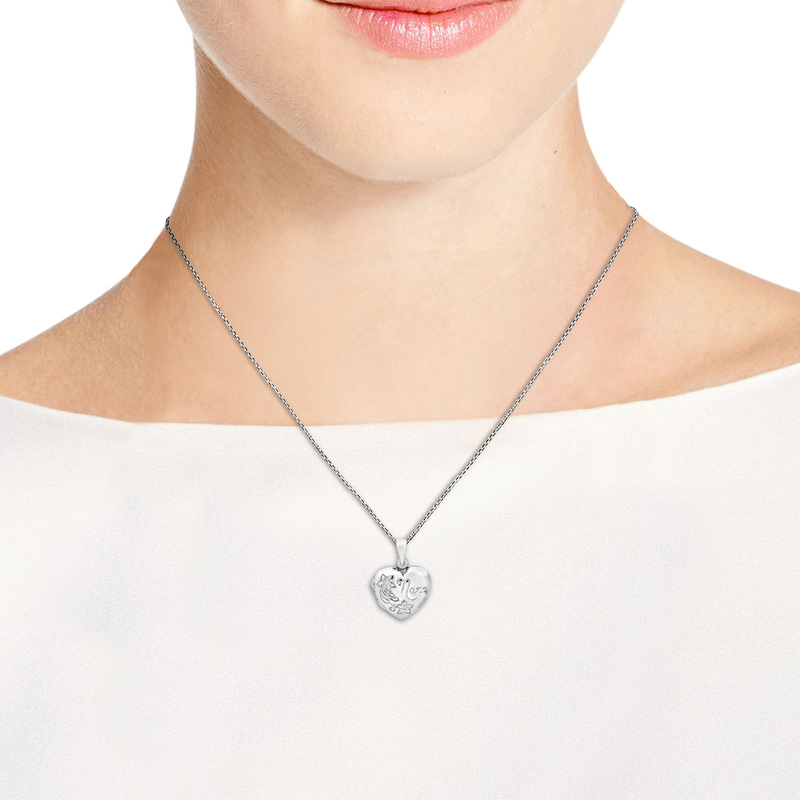 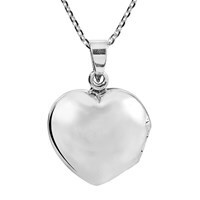 By gently opening the pendant, the heart magically reveals its hidden layered compartments within. 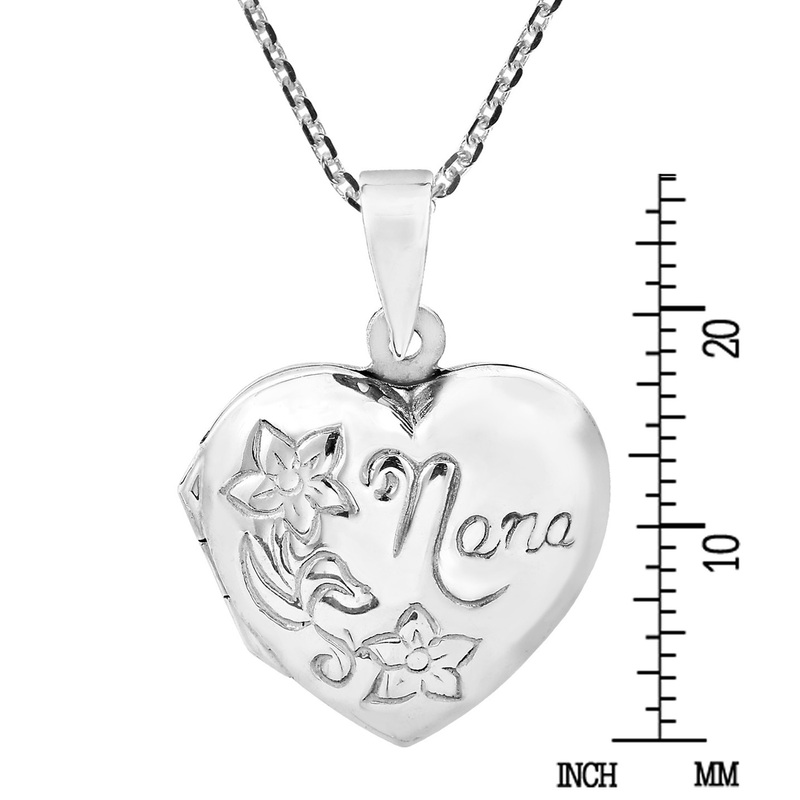 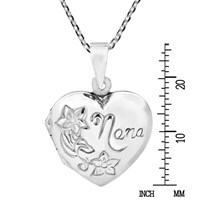 The piece unfolds to reveal two full enclosures to store memories and keepsakes close to your heart as it is secured along the 18 inches cable chain necklace (included).